10. Don’t show up late. 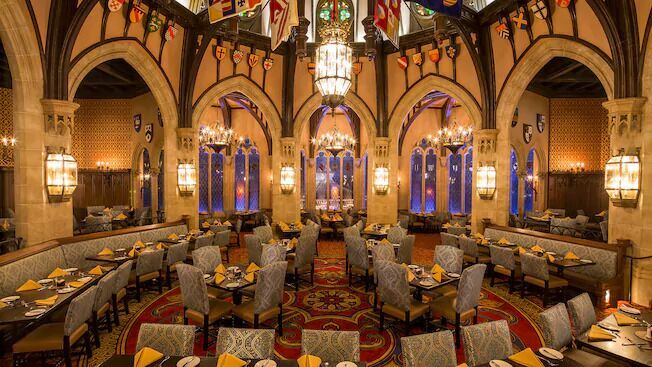 When you have made a dining reservation at Disney World, it’s important to show up at the restaurant about 15 minutes before your reservation time. And even if you can’t make it 15 minutes early, try to be as early as possible—and definitely on time. It’s not a written rule, but Guests who show up late for a dining reservation may have a wait before they are seated. And if you are extremely late for your reservation, you might even have to forfeit your reservation, and that wouldn’t make for a magical day at all! So remember to arrive at the restaurant 15 minutes early so you can enjoy your dining experience to its fullest!